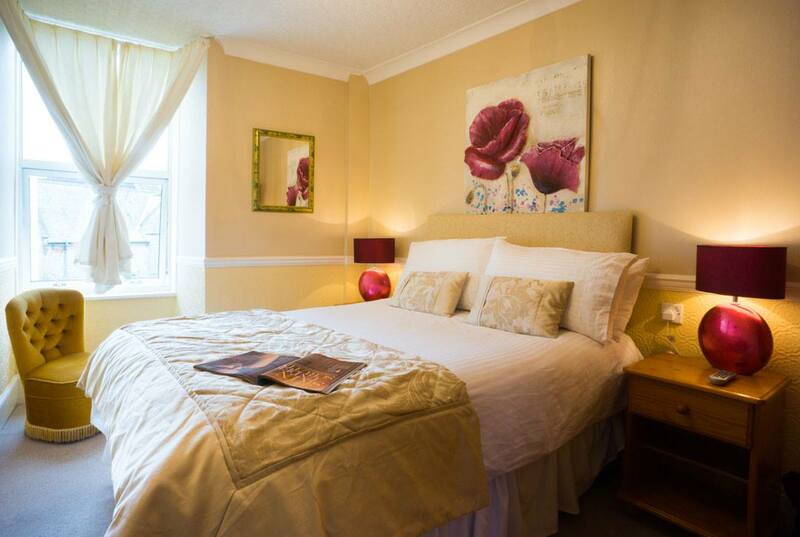 The hotel has 8 guest rooms available, all of which are en suite and comfortably furnished. 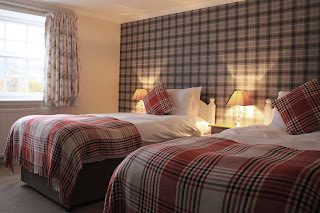 Each room has a stunning view of the beautiful Ballindalloch golf course and surrounding area, and is equipped with tea/coffee making facilities, hair dryers and toiletries. Robes and slippers are available in superior rooms. Wi-Fi is available in most areas of the hotel. A newly refurbished restaurant with a roaring open fire offers a cosy and relaxed atmosphere with a menu to cater for all tastes. Locally produced ingredients are used where possible. You can also choose from the extensive and exclusive wine list to accompany your meal. Please book a table in advance if possible to avoid disappointment. The Delnashaugh Hotel is situated in a prime location for salmon fishing, stalking, golfing and walking on the Speyside way. Some of the world’s most famous distilleries will be on your doorstep such as The Glenlivet, Glenfarclas, Cragganmore or the picturesque Tormore. It is only a 30 minute drive to the Lecht ski center, Aviemore and The Cairngorms National Park. 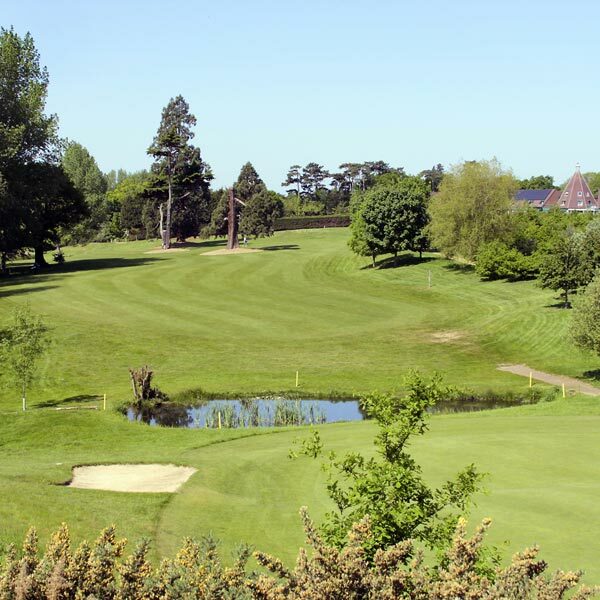 Ufford Park Hotel, Golf & Spa offers superb hotel accommodation on the outskirts of the village of Melton, near Woodbridge in Suffolk. Here you can relax in style in the heart of Suffolk’s most beautiful, peaceful countryside. There are 90 en suite bedrooms – many with balconies and glorious views across the Deben Valley, plus a golfers lodge and family apartment. All rooms come with free Wi-Fi, LCD TV, tea/coffee making facilities, USB ports, toiletries and a hairdryer. The deluxe rooms have a 38" TV, fridge and mineral water. The premier, junior suite and four poster rooms come with a Nespresso machine, bathrobe, slippers, Bluetooth speaker and 42" LCD TV. The hotel's facilities also include an 18 hole championship, par 71 golf course as used by the PGA EuroPro Tour and two tier floodlit driving range with heated bays, Americangolf Shop and Doctorgolf Teaching academy. There is a modern, well equipped health club with a spacious gym and indoor, deck level swimming pool, and a thermal suite spa. The bar and restaurant are located towards the centre of the complex. 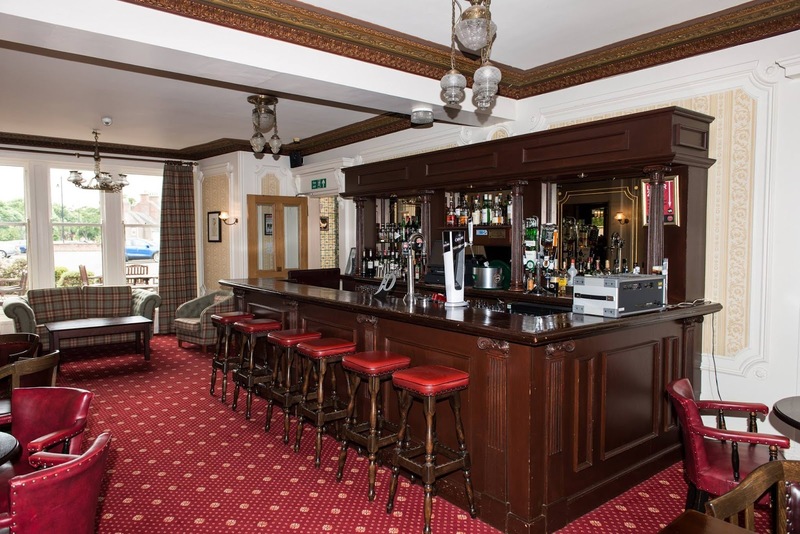 The large bar area is laid out as a relaxed coffee bar near the Health Club reception and leads into the sports bar which is complete with pool table and large screen television showing all the latest sports action. Port Askaig Hotel offers comfortable hotel accommodation in the village of Port Askaig on the Isle of Islay. The hotel is a picturesque, family run highland inn overlooking the pier. 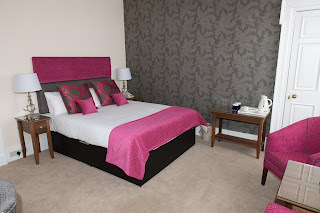 The hotel offers a range of guest bedrooms including superior and standard rooms. 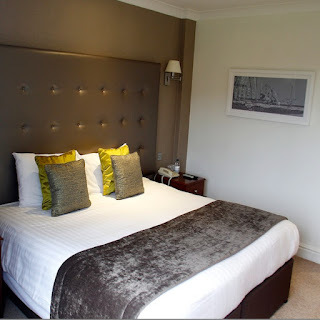 All 11 hotel rooms are tastefully decorated and furnished to a high standard. Each hotel room is prepared for your comfort & includes a hairdryer, towels, hospitality tray, extra blankets, shampoo and soap. As well as being able to relax in your beautiful bedroom, guests can use the lounge area where there is comfortable seating and a Sky TV. The Port Bar is the oldest continually licensed premises on the island, dating from the 16th century and carries an extensive selection of Islay Malts in addition to a display of old and rare bottles, which may interest the visitor. The Starboard is a bistro style restaurant which enjoys scenic views over the harbour. Weather permitting, meals may also be enjoyed in our harbourside beer garden. Port Askaig is an ideal base from which to explore the varied delights of Islay including sea or loch fishing, cycling, walking, swimming from fabulous beaches, the Malt Whisky Trail, ancient history or The Clans and Lords of the Isles or for simply enjoying the fabulous scenery - Islay has it all. 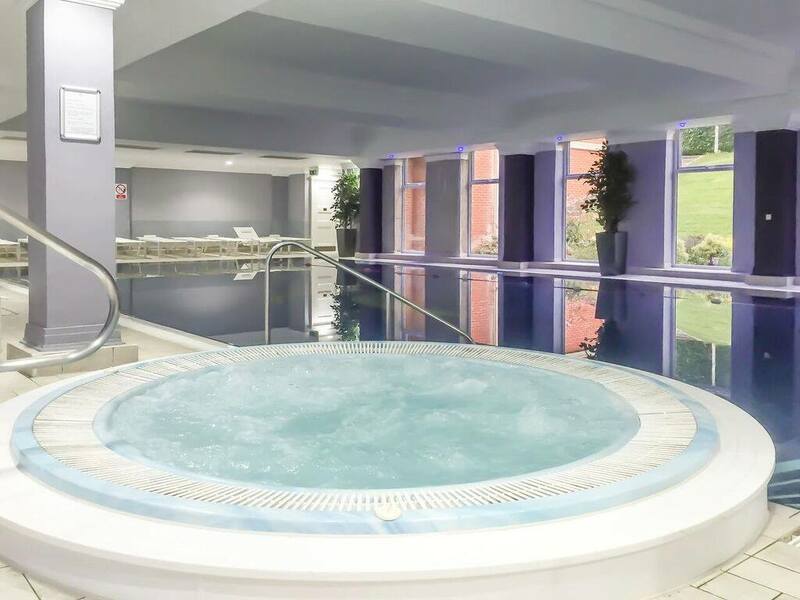 Book a Spa Break this Month! Did you know that April is National Stress Awareness Month? 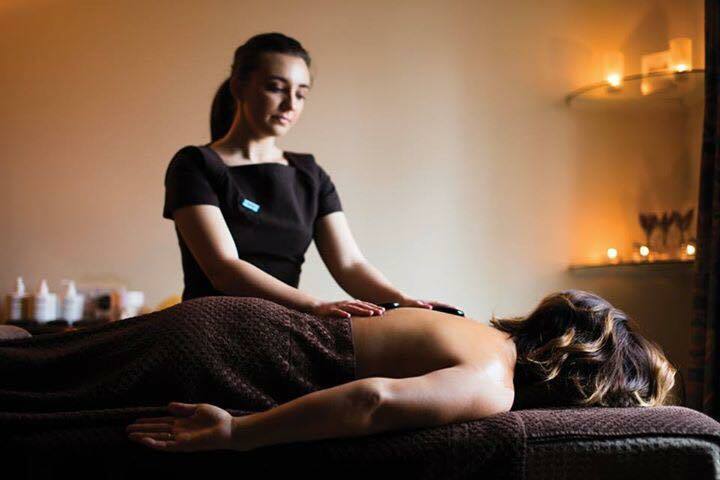 Whether you’re feeling the stresses of modern life yourself, or you think a loved one needs to take a step back, what better time to enjoy a spot of pure relaxation? Be it a quick morning massage, or a luxurious long weekend, a trip to the spa is great for your mind, body & soul. 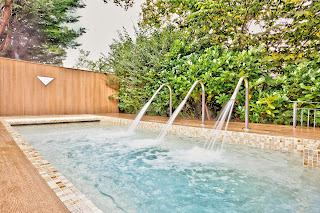 Dating back to even before the ancient Greeks and Romans, people have been taking advantage of the healing and calming properties of spas for thousands of years. The reason for this is simple: it works! Modern spas take influence from all over the world, but always with the focus on mindfulness and wellbeing. It’s no secret that many of us spend too much time on our phones and laptops, with modern technology making us reachable at all times. Spending even just a few hours unplugged from the world can help you take a step back & realise that actually, it’s not the end of the world for you to switch off every now and then! Taking some time to concentrate on your own thoughts, enjoy company without any distractions, or read a magazine will have you feeling less stressed in no time. A spa break is perfect for getting away from normality and spending some quality time with someone special. Whether it’s your partner, a friend or a family member, you’ll find that without the usual distractions you can really enjoy each other’s company and have a proper catch up. 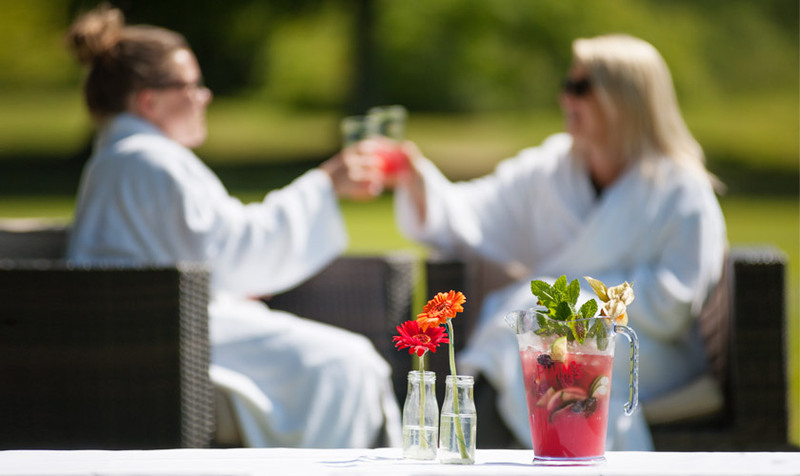 A spa break makes a fabulous gift as you can enjoy it together and make some memories, all while taking care of your mind and body. 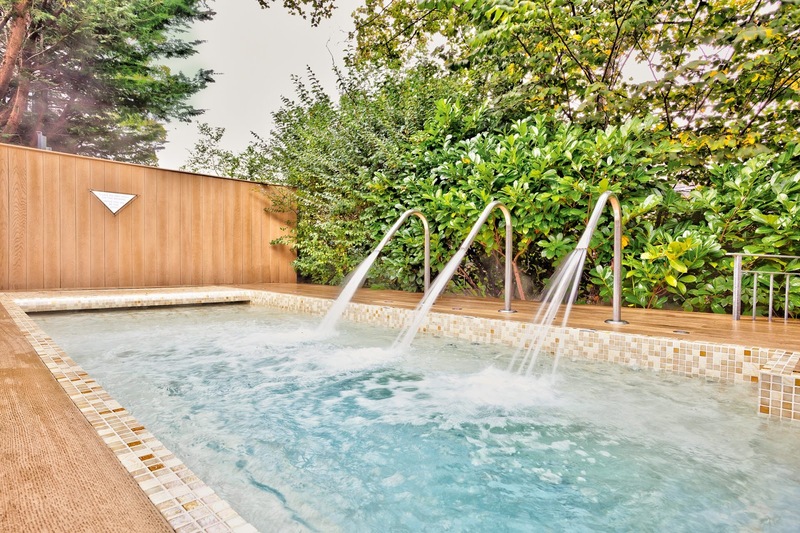 Stress relief isn’t the only health benefit to be found at the spa. With a huge range of treatments available, you can improve everything from muscle pain and blood pressure to skin issues and sleeping disorders! The therapist will ask a few questions before any treatment to tailor it to your needs and ensure you get the most out of the experience. 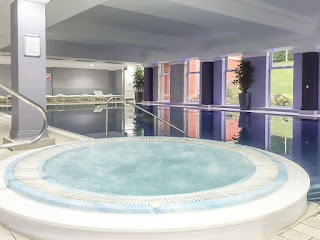 You can find a wonderful range of hotels with spa facilities using our website, www.hotelsavailable.co.uk. The Thornhill Hotel is an elegant, Georgian building with 10 comfortable well-appointed bedrooms. You can be assured of a comfortable and relaxing stay at this coastal hotel. 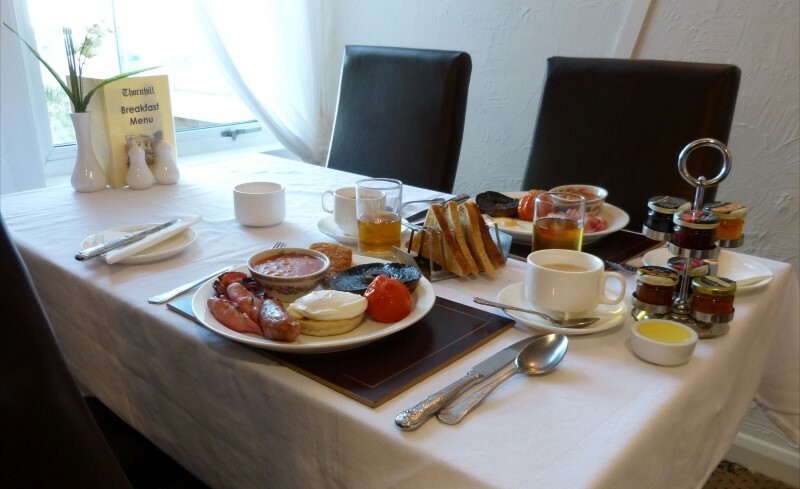 Breakfast is a traditional English breakfast served in the spacious and tastefully decorated dining room. The buffet table has a wide selection of juices, yoghurts, fruits and breakfast cereals from which to help yourself. Ample tea, coffee and toast completes a good start to the day. The Thornhill is beautifully situated on the seafront with no hills to climb and only a few hundred yards from the town centre. Links Hotel is a charming, Victorian hotel in Mid Links, just a short drive from the coastal town of Montrose. The hotel offers 36 bedrooms, a cosy bar, restaurant, coffee shop, function suite and meeting rooms. The classic rooms on the first floor of the hotel offer a generous amount of space with high ceilings, and several have a balcony which overlooks the park. They all have a welcome tray, en suite bathroom, flat screen television, direct dial telephone, trouser press, iron and ironing board, hairdryer and complimentary toiletries. The executive rooms all have king size beds and in addition to the amenities of the classic rooms, you will find a selection of Arran Aromatics toiletries and other luxury accessories in the bathroom, bathrobes, slippers and mineral water. Most of these rooms have a desk in addition to a dressing table and a small dining table. The restaurant is proud to offer the best beef, lamb, pork, chicken and game that the local area has to offer. Only Aberdeen Angus steaks are served, and most of the fish comes from Arbroath, a few miles down the coast. There's so much to do in and around the Links Hotel, as Angus is a great place whether you're looking for sport, a romantic break or a family holiday. The Manor House was originally built in 1780 for the Duke of Argyll, and now offers comfortable guest accommodation in the town of Oban. There are a total of eleven bedrooms in the historical house, all offering modern conveniences and high quality furnishings. All of the guest rooms are en suite and offer free Wi-Fi, TV, tea & coffee making facilities & Molton Brown toiletries. Two of the beautiful bedrooms boast stunning sea views. 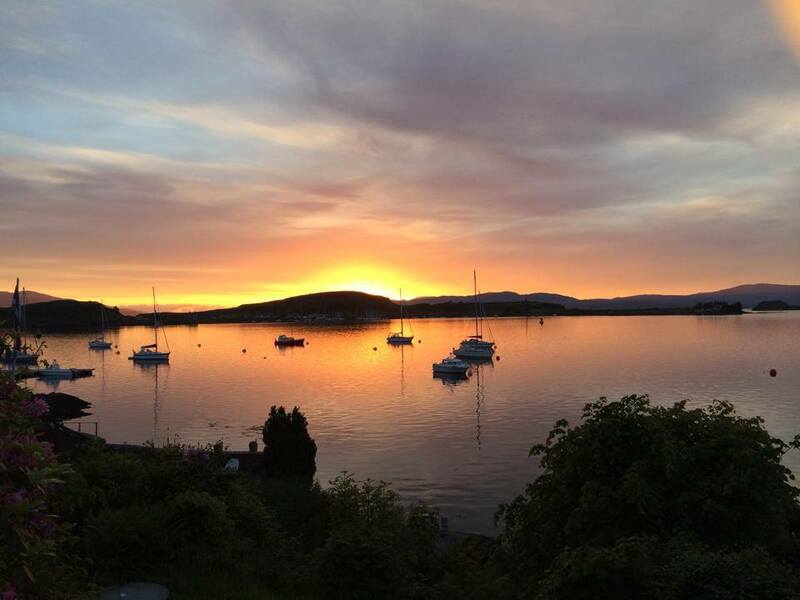 Guests can relax in the lounge during their stay, which overlooks Oban Bay. This room is the perfect place to enjoy a drink whilst sitting by the fireplace, or to meet with friends and enjoy some lunch. You can also enjoy a drink in the bar whilst waiting for your table in the AA 2 Rosette restaurant. The dinner menu is changed every day, ensuring the freshest and best local produce is used. There are a range of things to do in the local area including taking a day trip to Mill where you can relax on the beach, or visit Fingal's Cave. Guests can also visit Oban Distillery where there are guided tours and of course chances to try the final product. The local area also offers the opportunity for guest to play golf, go walking, cycling, horse riding and sailing.